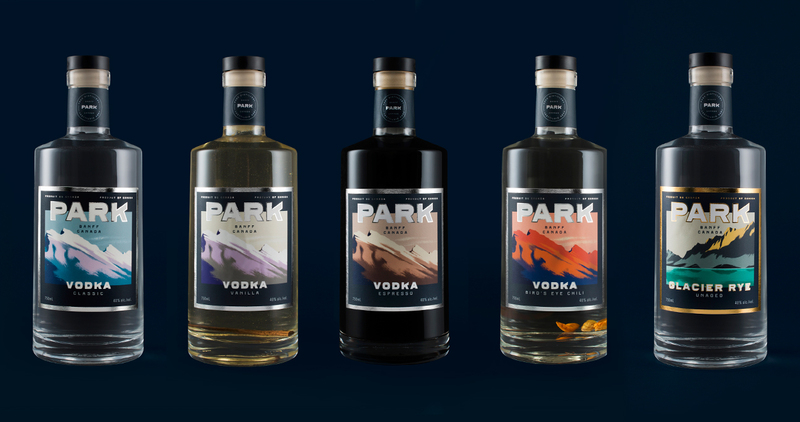 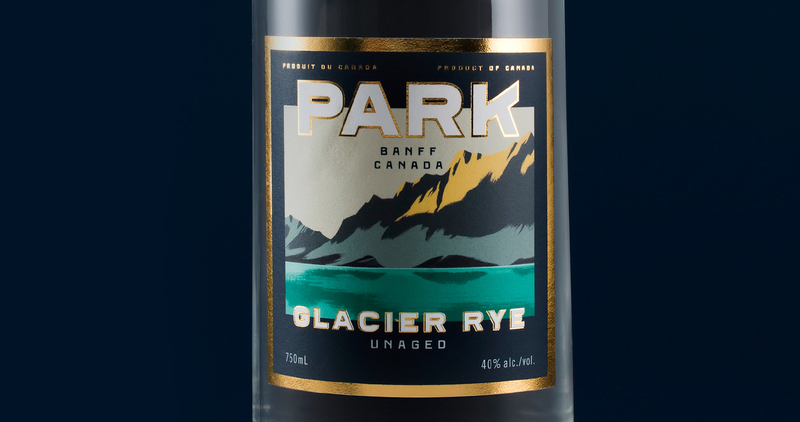 Park is a restaurant, bar and distillery in Banff, Canada. 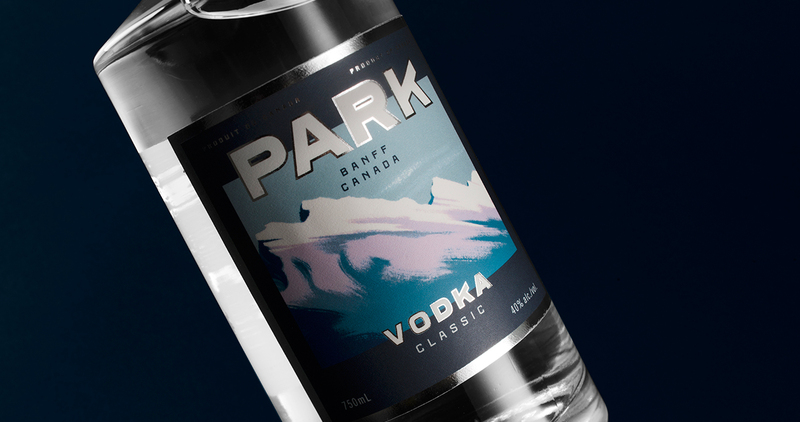 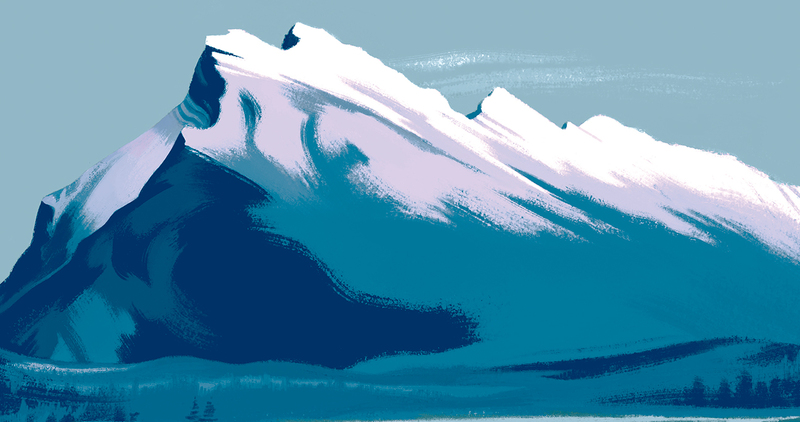 The packaging for the spirits celebrate the natural beauty of Banff – each spirit type is represented by illustrations of iconic mountains in the Banff National Park. 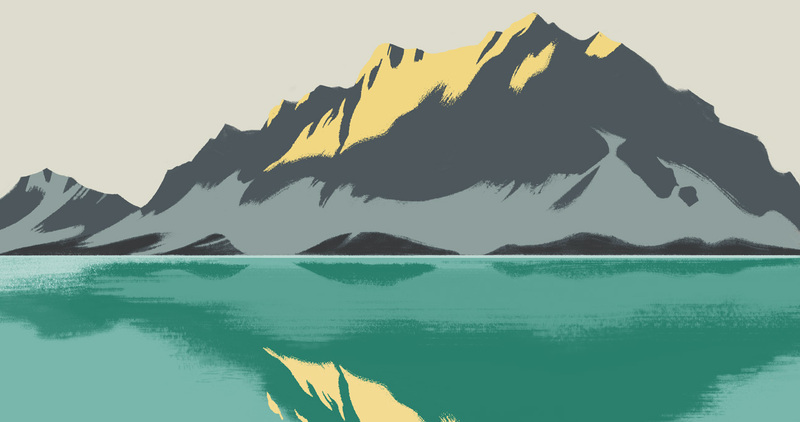 More are being released every year.